Jakub Cwiklinski and Mariusz Gorecki are the winners of the polish trials for CMG2020. The Gelato maker anche the Pastry Chef won also the special prizes for: Best Sorbetto, Best Chocolate Gelato, Best Vanilla Gelato and Best Fantasy Gelato. 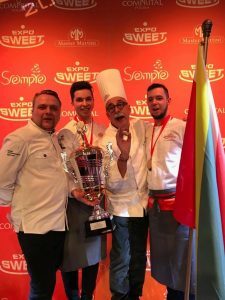 The competition took place on the 18th of february 2019 at Expo Sweet in Warsaw. 12 teams challenged themselves in 4 trials. Sergio Dondoli was the jury president. 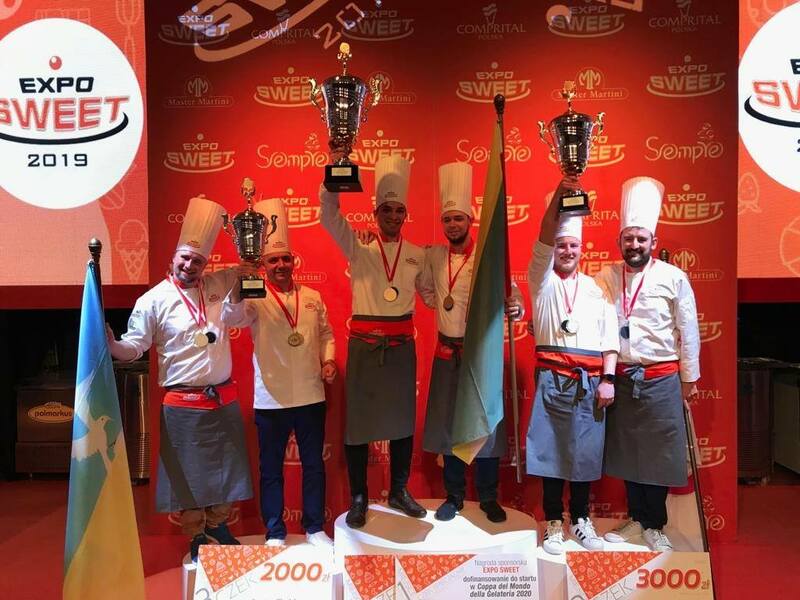 Welcome to the Gelato World Cup 2020! 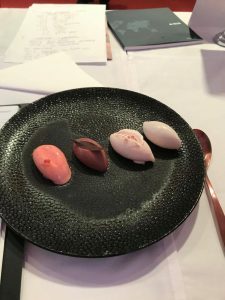 14 teams will take part in the ninth edition of the Gelato World Cup in January 2020. 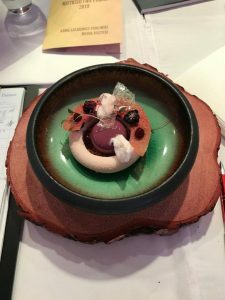 During these months the selections will be held in the world to define the teams that will compete for the coveted world champion title in the 7 categories of gelato, pastry, haute cuisine and ice sculpture competition. Gelato World Cup is organised by Sigep - Italian Exhibition Group Spa and Gelato e Cultura s.r.l.